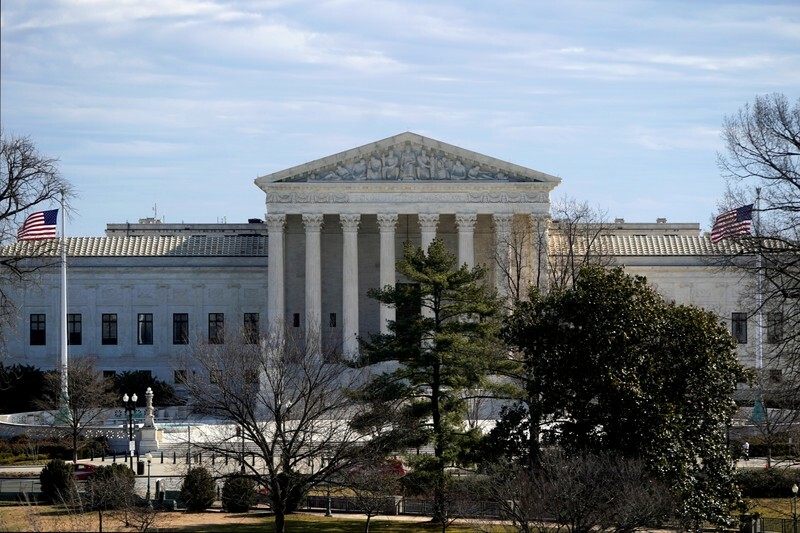 WASHINGTON (Reuters) – In two cases that could reverberate through U.S. politics for years to come, the Supreme Court is set on Tuesday to hear arguments over the contentious practice of manipulating electoral district boundaries to entrench one party in power. The justices last year failed to deliver a definitive ruling on the legality of the practice, called partisan gerrymandering. They will get another chance in cases challenging North Carolina’s Republican-drawn statewide U.S. House of Representatives map and a single Democratic-drawn House district in Maryland. Critics have said gerrymandering has become increasingly effective and insidious by using precise voter data and powerful computer software. The result in many states has been the creation of electoral districts, sometimes oddly shaped to include or exclude certain localities, that maximize one party’s chances of winning and diluting the clout of voters who tend to support the other party. Plaintiffs in the two cases – Democratic voters in North Carolina and Republican voters in Maryland – have said the maps were drawn to diminish their voting power, violating their constitutional rights. In both cases, lower courts ruled that the contested districts violated the U.S. Constitution’s guarantee of equal protection under the law, the right to free speech and association, or constitutional provisions governing elections. Some conservative Supreme Court justices have been skeptical that courts could properly measure when maps are too partisan. In a 2004 case, former Justice Anthony Kennedy, a conservative who sometimes voted with the liberals in key cases, left open the door for a “workable standard” to be found. Kennedy retired last year and was replaced by Republican President Donald Trump’s conservative appointee Brett Kavanaugh, whose views on gerrymandering are unknown. North Carolina’s Republican legislators have said judges are not equipped to determine how much politics is too much in electoral line-drawing. Plaintiffs have said turning away gerrymandering claims would be a green light for even more ruthless redistricting. “I think electing Republicans is better than electing Democrats,” state House Representative David Lewis said at the time.